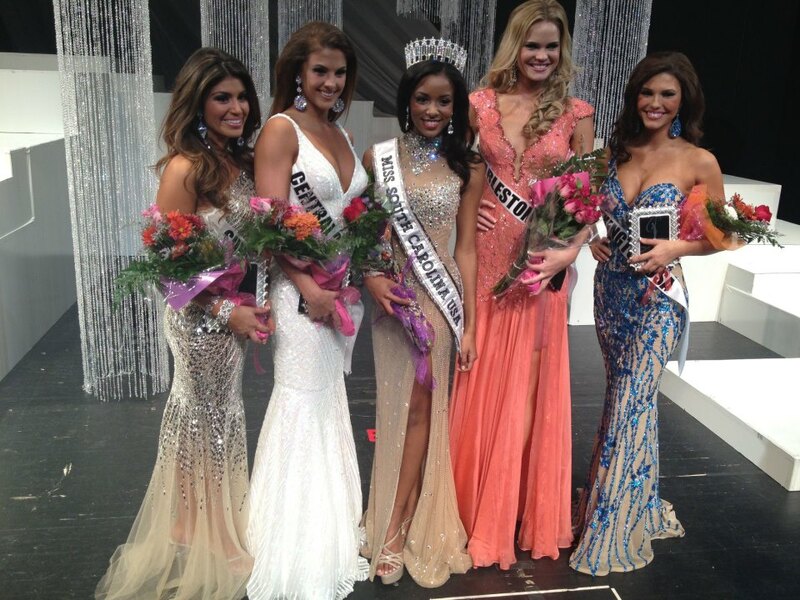 21 year old Megan Pinckney was crowned Miss South Carolina USA last night. She stands 1.7m tall and will now get the opportunity to represent her state at the 2013 Miss USA Pageant. Pinckney was Miss South Carolina Teen USA 2010 and competed for the 2010 Miss Teen USA Pageant in the Bahamas. She failed to place at that pageant. The first runner-up was Whitney Jones and the second runner-up was Christina Zapolski. Olivia Olvera finished in fourth place and Ashley Witt finished in fifth place. I like her and I think she could place at Miss USA. Of the two Carolinas, I prefer her by far.